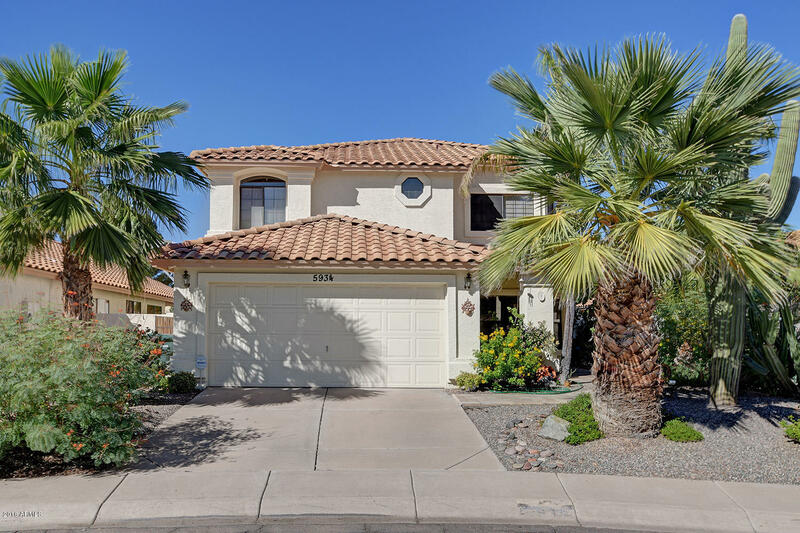 All DESERT SHIRES homes currently listed for sale in Scottsdale as of 04/23/2019 are shown below. You can change the search criteria at any time by pressing the 'Change Search' button below. "CUL-DE-SAC CHARMER. This tremendous two-story home is nestled in the Magic 85254 Zip Code's Paradise Corridor near plentiful Valley amenities and parks. Towering palms and a stately saguaro dress the front yard as a paver pathway winds toward the shaded side entry. Once inside, you'll find a spacious Continental Homes plan with a cozy feel, with warm wood-look flooring. The eat-in island kitchen enjoys slab granite and stainless appliances. Generous formal living spaces. A dramatic staircase lea"